The Rane Sixty-One provides an exceptional sound and build quality. As a simple two deck, low latency, USB Serato compatible mixer, the Sixty-One will seamlessly integrate into your DJ setup. Due to the magnetic faders and amazing buildy quality, every cut on the Rane feels smooth and precise. Definitely one to consider. Condition is like new with no signs of wear-and-tear. 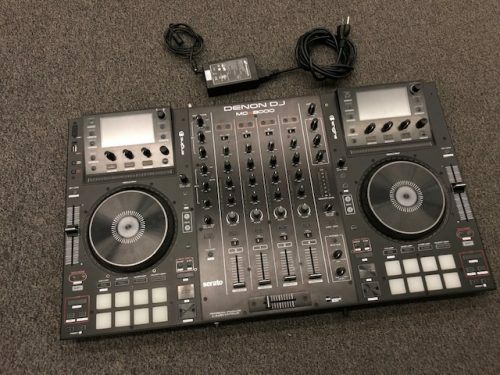 Professional DJ Controller for Serato DJ Pro in good condition. Can be used as a standalone controller. Just attach a usb thumb drive or external Hard Drive. 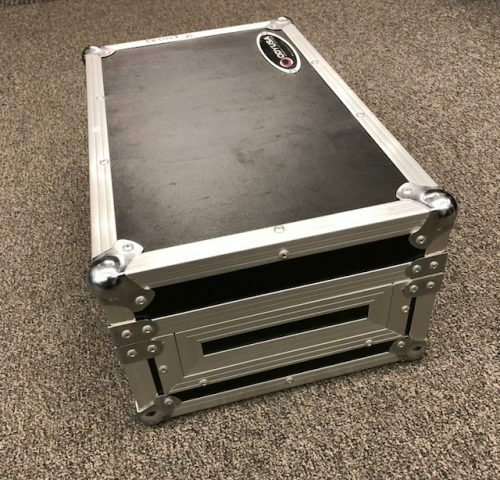 Case for a 10" DJ Mixer in good condition. Case in good condition. Made in China. Mixer only. This was gigged with extensively, but it still works perfectly fine and is ready to mix the 1's and 2's once again! 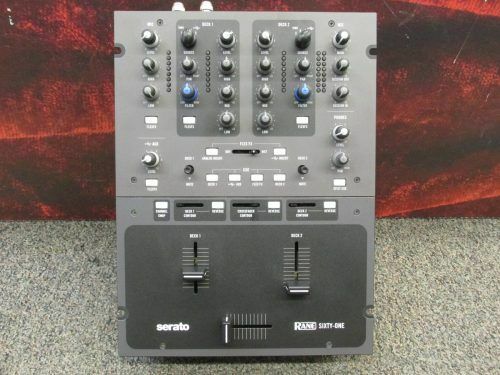 Faders are missing the plastic knobs, moderate to heavy scratches and wear throughout unit. 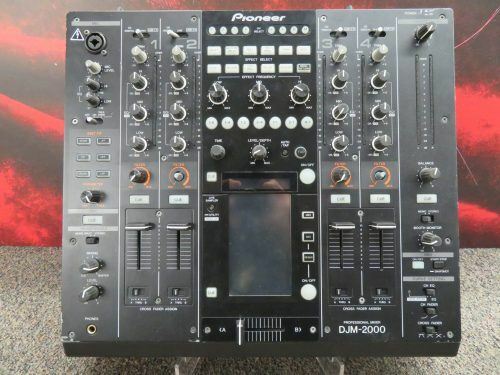 All knobs, faders, buttons, LEDs, jacks and switches are intact and function properly.